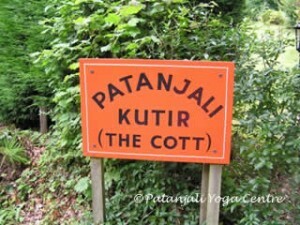 The Kutir is a place with its own natural setting and pure vibrations to help the aspirants in their Sadhana (spiritual practice) and in keeping with this the accommodation is both comfortable and simple. 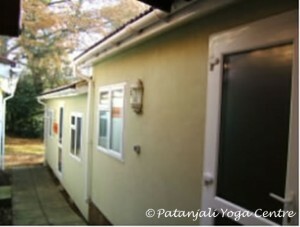 The aspirants are provided with their own rooms in the blocks built by our most devoted Karma Yogi Geoffrey Cole. 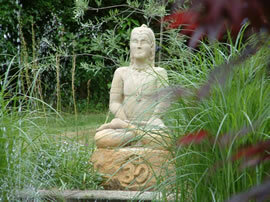 Altogether we have ten individual rooms available for those attending our retreats. 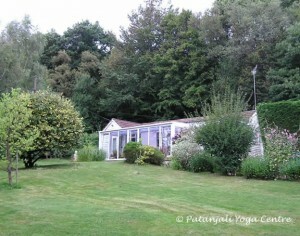 Spaces are also available for those that wish to put up their own tents. There are two separate shower rooms for ladies and gentlemen respectively. The library is full of books on Yoga, Religion and Spirituality to help you to deepen your understanding of the philosophy during your stay. 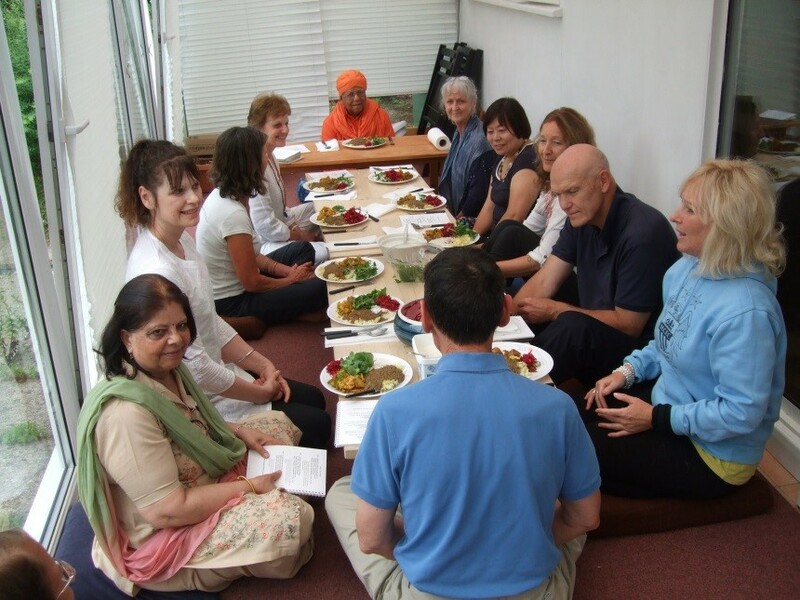 All food prepared and eaten at the Ashram should be strictly vegetarian and without onions, eggs and garlic.